Good (and bad) Holiday Gift Ideas - Get it Right! We're doing something other than photo restoration today... Let's talk about good and bad Christmas Gift Ideas. The slight autumn chill we all love so much is here which means winter isn’t that far away. Time goes by fast. Before we know it, Christmas holidays will be here too! Ask anyone what their favorite thing about the holiday season is, and without missing a beat, most will say it’s spending time with friends and family, the festive atmosphere, and receiving fun Christmas cards in the mail. Ok, well, maybe they won't admit it, but everyone likes getting Christmas cards...even at work. How angry do you get when you DON'T get a card? Never fear, the Photoancestry crew has you covered. Don’t wait until the very last minute to make your holiday themed Christmas card! In fact, brainstorming ides this early will guarantee a spectacular card this year. There are a number of different and incredibly unique design possibilities from personalized, classic cards to fun, unique ideas that the entire family can join in for. The days of store-brought Hallmark cards are over! We list a few options below, but try secretly having that scratched and faded old photo of grandma and grandpa fixed by a good digital photo repair company. Then, make your own cards using the photo and send them to the entire family! Does dad REALLY need another year's subscription to the cigar of the month club? Nope. Search the internet and you will be bombarded with cute design templates that are just perfect for sending before or during the holidays. Your card can portray a reference from a well-loved show by the whole family! Or you can custom design a photo card, picturing a humorous scene. You will need Christmas props for this and volunteers! Again, you can also dig out an old Christmas family photo, edit it and add to the card with personalized seasonal greeting. The Christmas themed photo collage can showcase photo highlights of last year’s Christmas party, the happenings of 2016, or even a professional photo shoot! Actually there aren’t any limitations; you can even use an old family photo (have the photo restored or digitally repaired if it’s worse for wear). Make the photo collage as a folded greeting card or not is up to you! Come up with your own personalized season greetings which will make this gesture extra special for family and friends. A favorite of even Martha Stewart, glittery pop-up Christmas cards are easy to make (even your kids can help out!) and can act as acceptable mantelpiece decorations. You can create a wide range of themed card designs using snowflake motifs, blue, red, green and gold glitter, ribbon, and even a clip-art cutout of a snowman to make your cards! Do try out the above Christmas card ideas this year! You can even make gift-giving a unique and highly personal experience by gluing on photographs of the recipient on the wrapped gift instead of an old name tag. Dig out old photos of your best friends and family members; have them restored with the help of Heritage Photo Restoration and Genealogy and enjoy the look of delighted surprise. Ask your kids why they love Christmas holiday and the immediate answer will be “because of the presents!”— even more than hot cocoa, ginger-bread cookies and no school. This holiday of giving holiday cheer and gifts to loved ones isn’t only enjoyed by children, but adults as well, who prepare for the festivities weeks in advance! Personally, my favorite thing about Christmas is watching my drunk uncle Charlie slobber all over himself after a festive night of good cheer, but heck, what do I know? Do you place much thought into buying Christmas gifts for your friends, family and co-workers? You should. 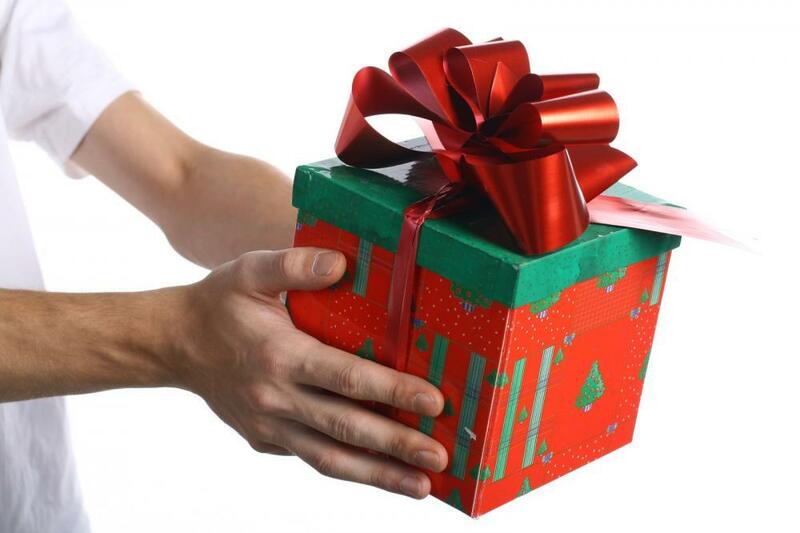 While you’re at it, make sure to avoid the following landmines of gift giving etiquette. 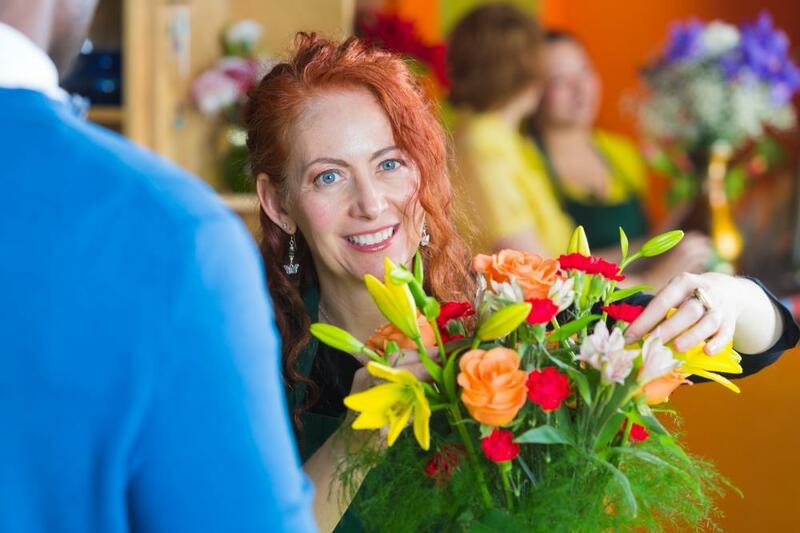 It’s not appropriate if you offer a gift that has to be taken care of—like flowers. Yes, gifting a seasonal bouquet at a holiday party is a sweet and lovely gesture, but your host will have to drop everything to go and look for a presentable vase. What is the best holiday party recommendation? A bottle of wine or a candle that smells like Christmas is an excellent and thoughtful alternative! If you have a prescription, you might offer the hostess a vicodin. Seeing as she's the one hosting the party, she probably has a really, really killer headache by the time you show up. This is what it will be called even if your intentions are good! Gifting your manager or boss with an expensive gift isn’t the right move. Your co-workers might take this in the wrong way, thinking you are trying to win your manager over. Instead, stick to a nice hand-made or store-brought season’s greetings card along with homemade cookies. If the boss hasn't been too nice to you this year, you can always add an extra helping or ten of oat bran to the dough. Chipping in money with coworkers to buy a group gift for your boss is an acceptable idea. Just ensure the gift isn’t too personal or expensive, like a Lotus. 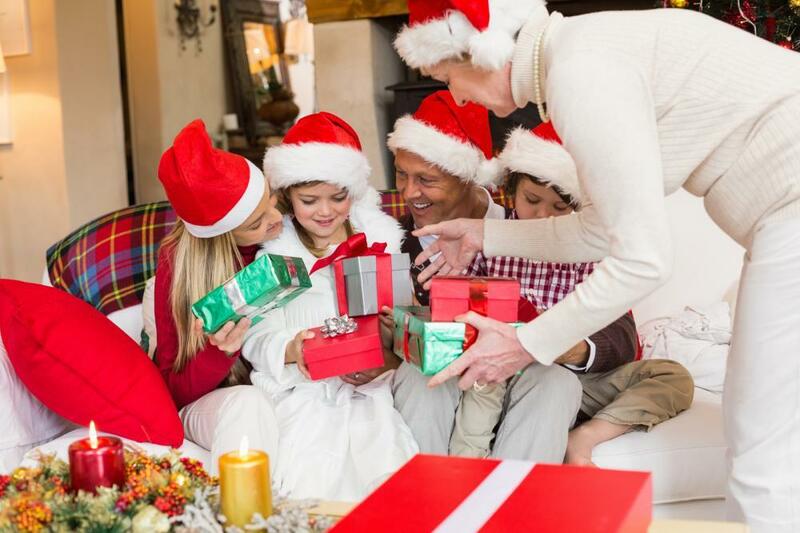 The holiday season is all about family-time, love, making new memories, and the good old family brawl.. By buying and gifting close family members and friends really generic gifts (even if they are expensive brands) will make them feel hurt by your apparent lack of interest. Remember, even a cheap, hand-made trinket will hold more sentimental value than clothes from an expensive designer. Similarly, you must place some thought into buying the perfect gift! This Christmas, gift your loved ones something that they’ll cherish for a long time! Take out your old photograph albums, make a wall collage or personalized photo album and present your gift. Why not buy your family member the gift of the best photo restoration, TX and place the renewed picture lovingly back in a new leather-bound photo album. Start your project today with help from Heritage Photo Restoration and Genealogy!